INTUITION’s powerful Email & SMS marketing automation service gives you the opportunity to increase revenue, boost customer engagement, and gather additional information about guests and members. The fully managed service, including email campaign design and content creation, list management and distribution, utilizes advanced targeted segmentation of customer data, delivering relevant content to the right people at the right time for improved conversions, no matter what the use case. From pre-arrival emails to encourage reservation upgrades, sell airport transfers and excursions or pre-book sales presentations, to on-site communications, repeat visit and referral marketing or simply regular newsletters and special offer emails to your entire database / membership base, INTUITION’s marketing automation service will give you the competitive edge. Reduce lead costs, improve call center efficiencies and increase sales center VPGs with Seychelle Media – an INTUITION strategic partner. 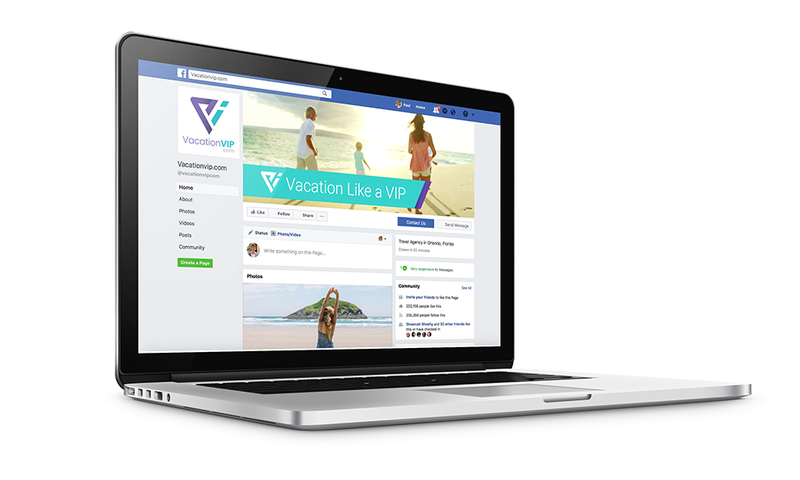 Using unrivaled Facebook Advertising techniques and access to targeted data only available to Facebook Advertising Partners, Seychelle Media will generate qualified, warm leads for vacation clubs, improving call center conversions for special offer reservations and sales presentations. Add INTUITION’s guest engagement services to track the customer throughout the vacation and sales presentation experience, and beyond into repeat visit and referral marketing programs. In addition to knowing the sales closing percentages and volumes on Seychelle Media generated leads, go deeper and realize the life-time value of each guest that you interact with. Collecting data is only useful if you can easily interpret it. The INTUITION Intelligence platform is custom built to suit your needs and to only show you what you want to see. It can take multiple data sources and combine data sets that share unique identifiers to uncover previously unavailable relationships. 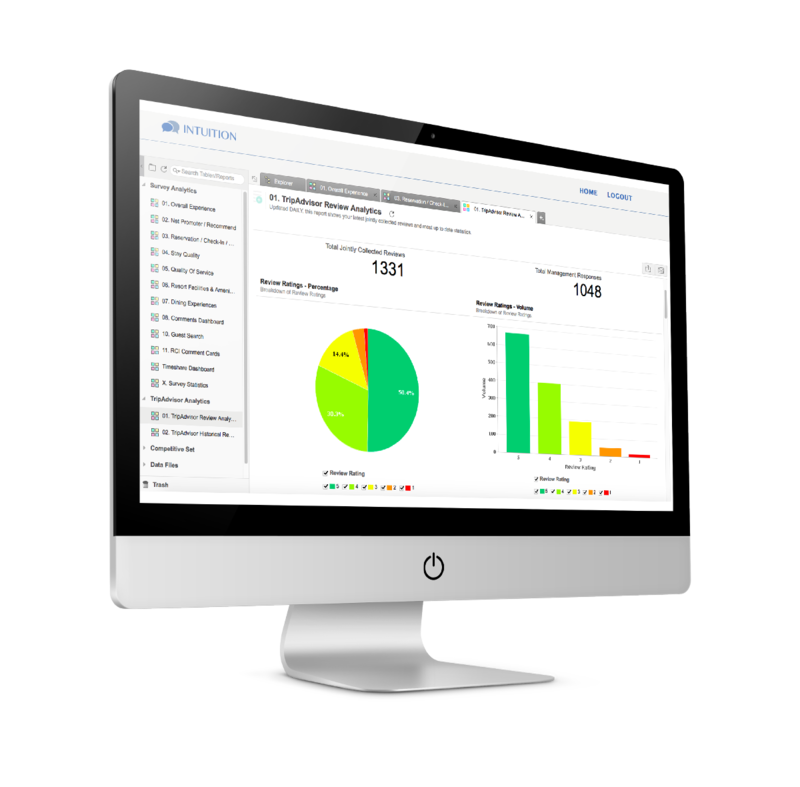 Simple or complex dashboards then instantly identify areas of success and areas for improvement in departments throughout your business. 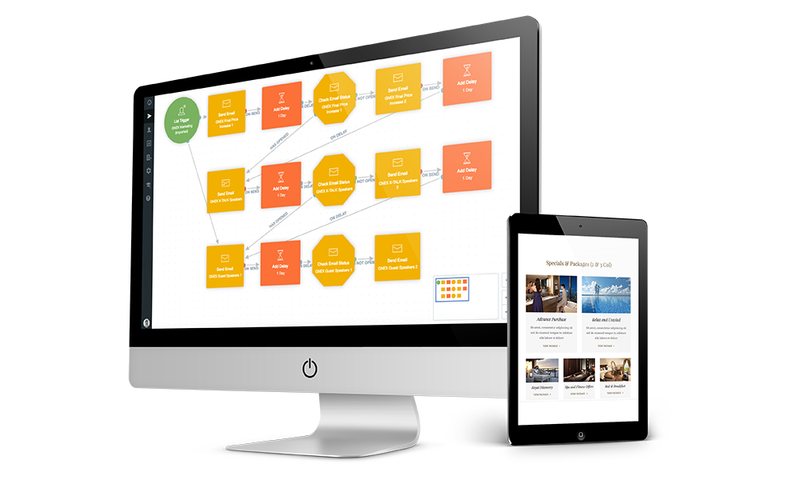 It’s infinitely scalable, and can combine all of the modules featured on this website into one powerful business intelligence system. The INTUITION Intelligence system does not need to replace any existing systems. Instead it puts an end to silo’d data and empowers your departments with centralized information and reporting. The possibilities are endless.